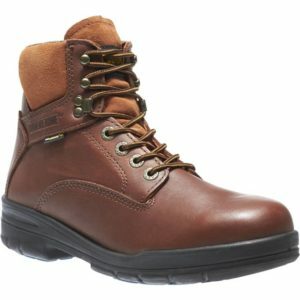 Georgia G3374 – This footwear has unlined quarters to keep your feet from getting sweaty, but a high-performance lining everywhere else. 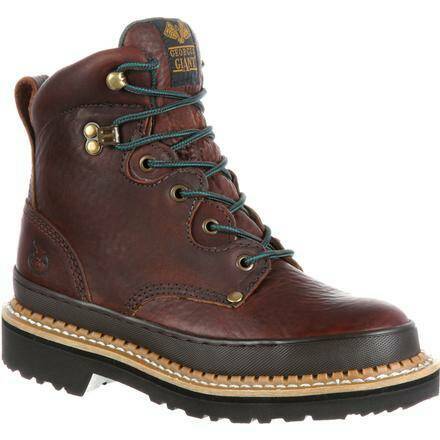 An internal padded collar provides ankle comfort. A covered cushioned insole makes long days less taxing on your feet, while a steel shank gives you arch support. 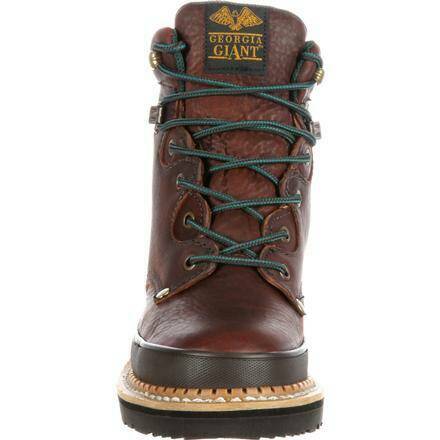 This boot creates wonderful comfort. 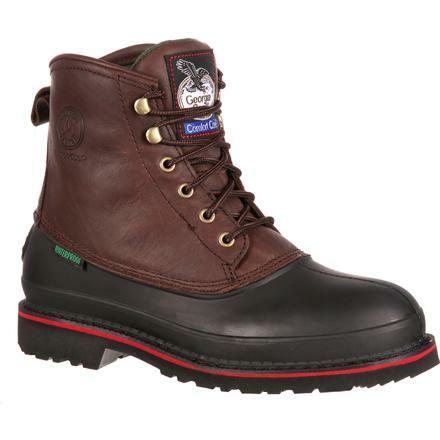 This full-grain leather boot has an oil-resistant bumper guard for long-lasting durability. 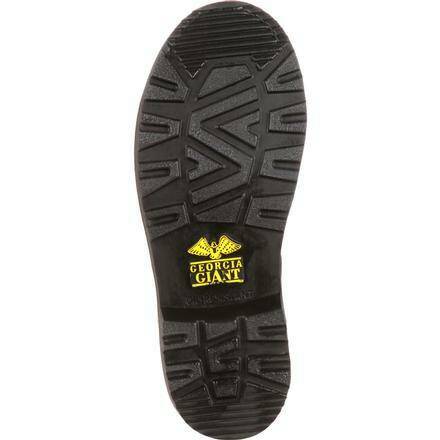 Also, it has an oil-resistant polyurethane outsole which will prevent tracking oil everywhere. 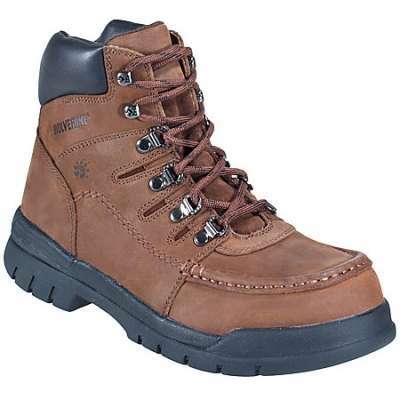 The steel toes meet the ASTM standard for impact and compression. Keep your toes protected from objects that might fall, drop or roll on top of them. 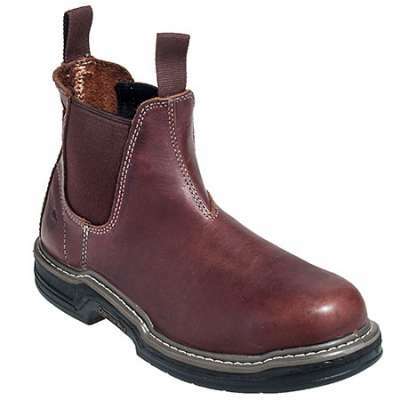 This boot features a long-lasting outsole and repairable welt construction with a replaceable outsole, so you can repair, not toss, your new favorite boots after years of wear.